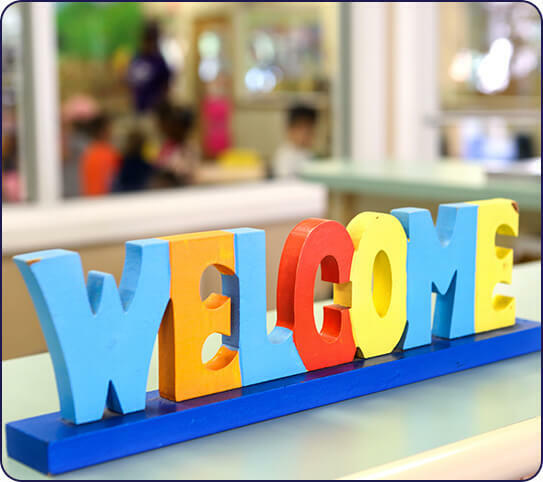 Choosing a trustworthy child care center in the Lawrenceville area can be a little daunting! You might be faced with a lot of options—both locally owned providers and large, corporate daycares are featured in the Lawrenceville area. 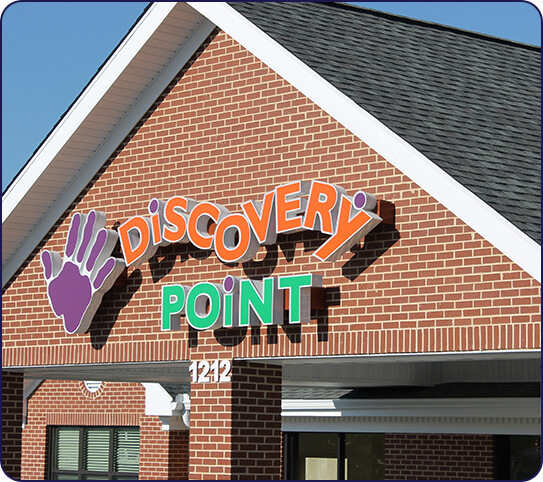 Discovery Point Lawrenceville combines the strengths of both models with our nationally-recognized curriculum; all managed by a local owner and operator. 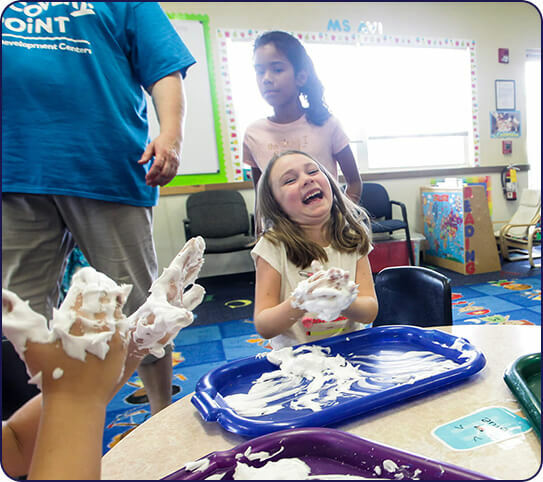 Our child care center provides all the safety, security, and high-quality education you could want for your child. At the same time, our handpicked staff is passionate about caring for students, providing them with individualized love and attention that can only come from a business made of community members. It’s time to build a better future for your child.